As we enter spring once again, we begin to see bright, colourful flowers blossoming and trees and plants beginning to turn green. 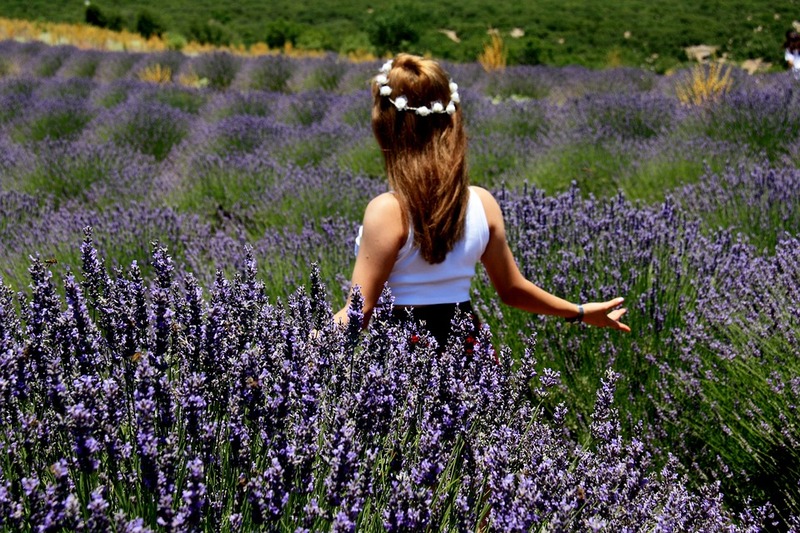 Spring symbolises new life and has always been the season for new beginnings. In this article, I am going to look at some common English expressions that were inspired by this wonderful time of the year. 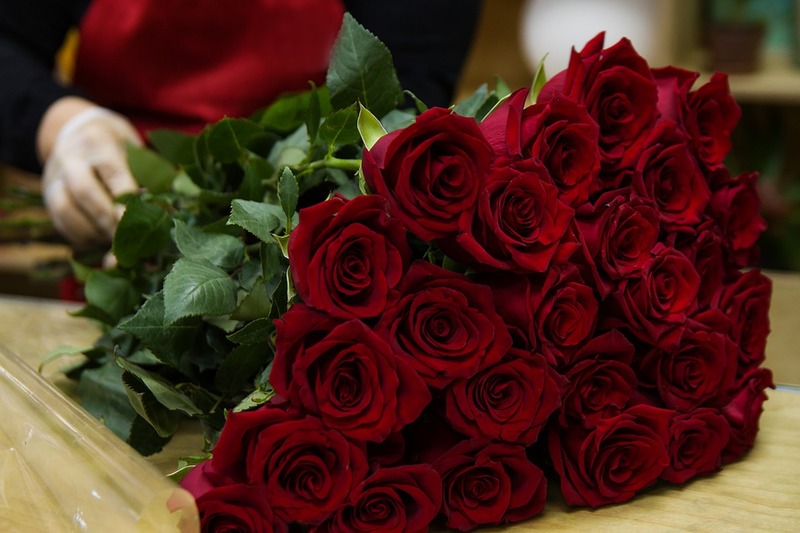 If someone comes up smelling of roses, they emerge from a situation with their reputation undamaged and people believe that they are good and honest despite a difficult situation that could have made them seem bad or dishonest: When the results of the fraud investigation were announced last week, the staff came up smelling of roses. This expression means that there is a delay in taking action. If somebody lets the grass grow under their feet, they are inactive, doing nothing or standing still: I used to let the grass grow under my feet, and I missed out on a lot of opportunities. These days, I keep busy and work hard. 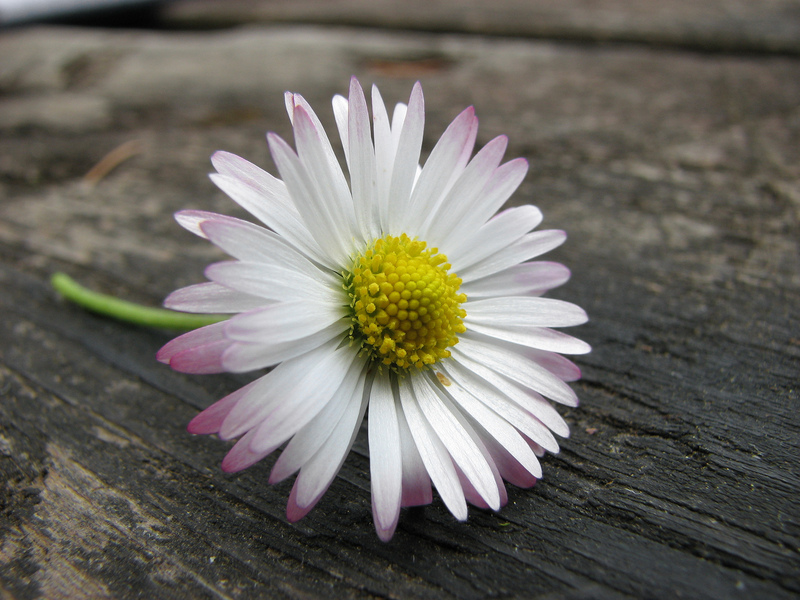 When someone is described as being as fresh as a daisy, we imagine them to be full of energy and in very good health. A daisy is a type of flower which has white petals and a yellow centre and they are considered to be one of the freshest and best-rested flowers because they actually do ‘sleep!’ At sunset, the daisy closes its petals and opens them again at sunrise the next morning. With all of this sleep, it is no surprise that they are considered to be so fresh! A social butterfly is a person who is very sociable and likes to have many friends. 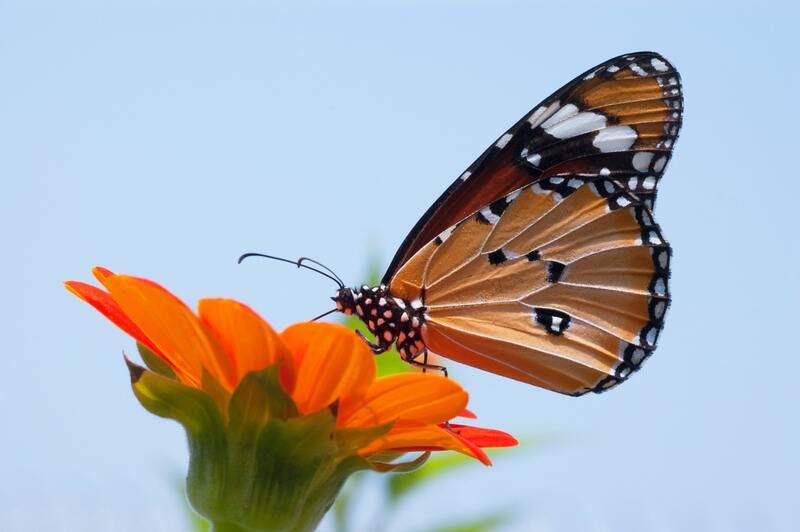 Butterflies are a common sight in many gardens, pollinating and feeding on a wide range of flowers. A person who is a social butterfly behaves in a similar way to a butterfly, as they network and jump from one group to another: Sue became a social butterfly at university, and was always out partying with friends. Her sister just worked really hard and didn’t care about making friends. 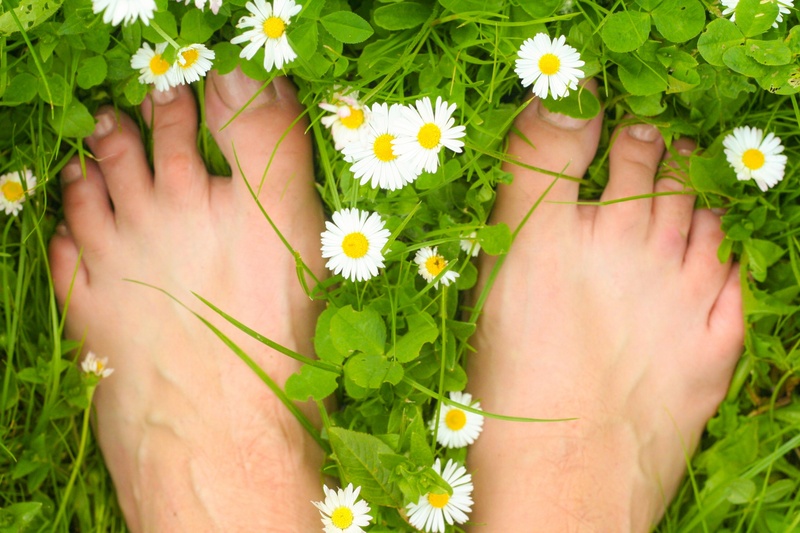 If you walk with a spring in your step you walk energetically in a way that shows you are feeling happy and confident. A person may walk with a spring in their step if something good happens to them, for example “Joe’s been walking with a spring in his step ever since he met his new girlfriend.” People often walk with a spring in their step after hearing good news. Spring is a time of rebirth and growth and therefore the perfect time to learn some new words and phrases. There are so many words and phrases inspired by nature in English and I have just covered a handful of them in this article. Perhaps make it your new goal this spring to become acquainted with a few more.